Sixty years ago, height major hoteliers and talented chefs teamed up in France to create the Relais & Châteaux network, today a unique standard for excellence in hospitality. The Relais & Châteaux association includes 530 outstanding hotels operated by independent owners, Maîtres de Maison and Grands Chefs. 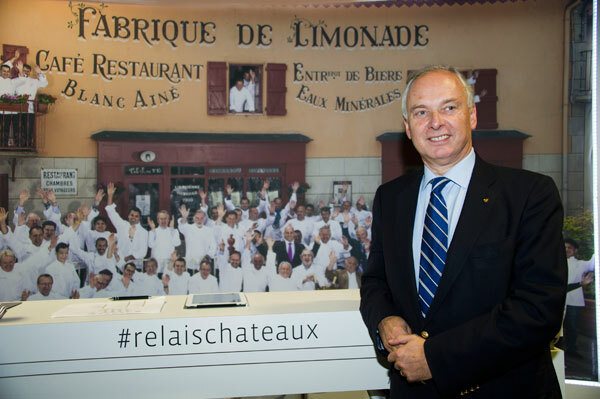 At ILTM 2014, the milestone offers us the occasion to relive the Relais & Chateaux history with Philippe Gombert, President International, and discover its most deep-rooted traditions and commitments to a unique Art de Vivre, for the guests to enjoy a bespoke customer experience. The story begins on May 12, 1954, when eight hoteliers and chefs decided to join forces to promote a new kind of hospitality, off the beaten path. It was no longer a road-side hospitality but houses where they received guests as one hosts friends at home. They created a route called La Route du Bonheur between Paris and the French Riviera and along the Road to Happiness, ranged eight mythical, totally different but all authentic houses. For the Founding Fathers, it was important that in every house, the guest could enjoy a good table. This is why, today, Relais & Chateaux boasts the largest network of starred chefs in the world with more than 330 Michelin stars. From the beginning, an idea prevailed: the Route du Bonheurs will one day travel around the world… 60 years later, Relais & Chateaux is present on 5 continents in 64 countries; 2/3 of the houses are in europe (145 houses in France), 100 in the Americas (USA, Canada, South America) and the association is developing in Australia, Asia, Japan – for a long time, South Africa with beautiful lodges as the Londolozi in the Kruger Park. The strength of Relais & Chateaux is to cultivate the sense of place, with houses with an average size of about 28 rooms, artisan houses, very intimate, deeply rooted in their land, their territory, ensuring the respect of the cuisines of the world. That sums up the philosophy of the association, translated as a manifesto commitment, recently presented at the Unesco: each member must ensure the guests he is respecting the cuisine of the place, using quality seasonal products, from local producers or fishermen. The network 530 members offer 700 restaurants, meaning that many establishments have two restaurants, with always a gastronomic one. 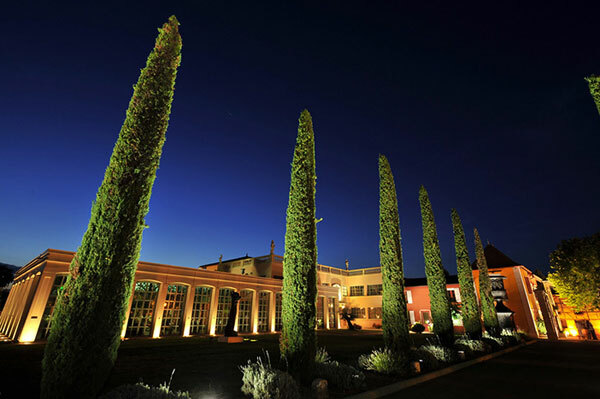 In countries where the Michelin Guide has not yet come, Relais & Chateaux is a reference in gastronomy. 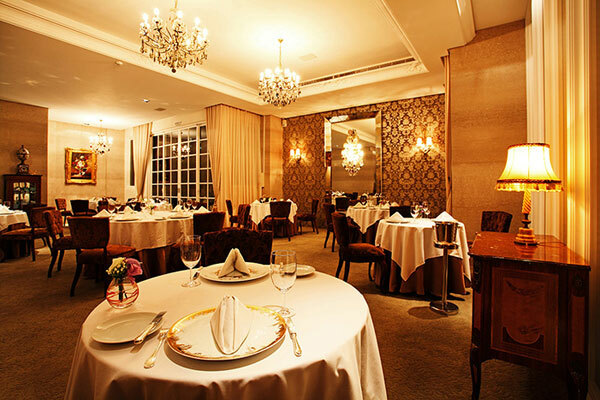 To illustrate, Philippe Gombert cited the Grand Chef Lanshu Chen’s restaurant, Le Moût, the major gastronomic venue in Taiwan. 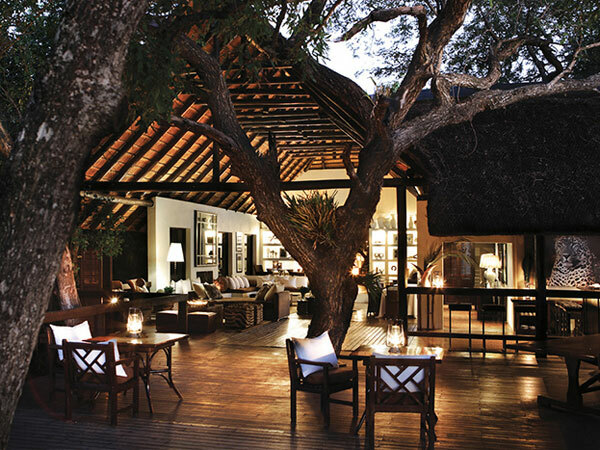 Relais & Chateaux seeks to provide its guests a rare form of luxury by putting a premium on excellence, authenticity, the home-made and tailor-made. The discovery experience is at the heart of all the network intentions: the travel should be a journey of discovery into the pleasures of the Art of Living and the taste of the land. The association is now offering over 65 suggestions of Routes du Bonheur itineraries in the most inspiring regions of the world. To enjoy a special taste of the land, a team of concierges assist the guests to customize their Gastronomy and Wine routes, Art and heritage, Nature and more experience. as was the Silk Road, Relais & Chateaux will soon develop a Tea Road in China and in Ceylan. Relais et Chateaux continues to unearth the gems of hospitality and gastronomy all over the world, growing a real family of outstanding Art de Vivre places, a benchmark of excellence.